The town council, which runs the venue, said it “was not the standard of show the Neeld is used to presenting”. The Chippenham show was promoted using photos taken from a previous production with a different cast. In a statement, the town council said “we pride ourselves in providing high quality shows for Chippenham” but the “images provided by the company for promotional purposes did not reflect the show they brought to us”. The company behind the show, OOOH ARRR Productions, has been contacted for comment. 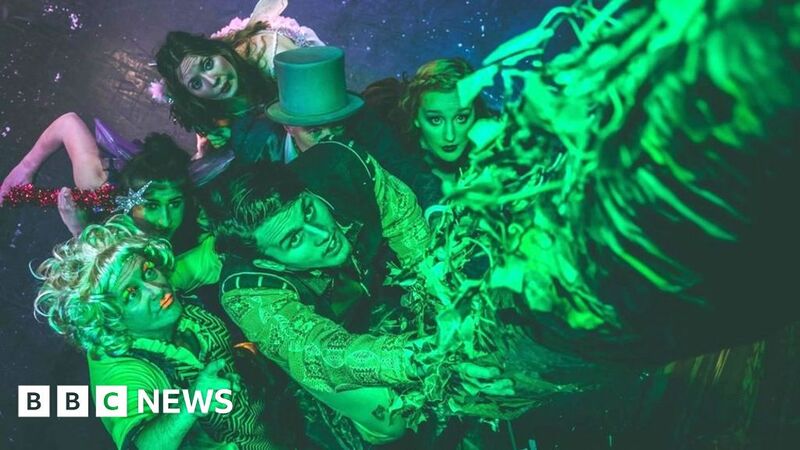 On its website, the Malmesbury-based firm describes itself as a “professional theatre company” that takes pride in being “fun, affordable and relevant”.